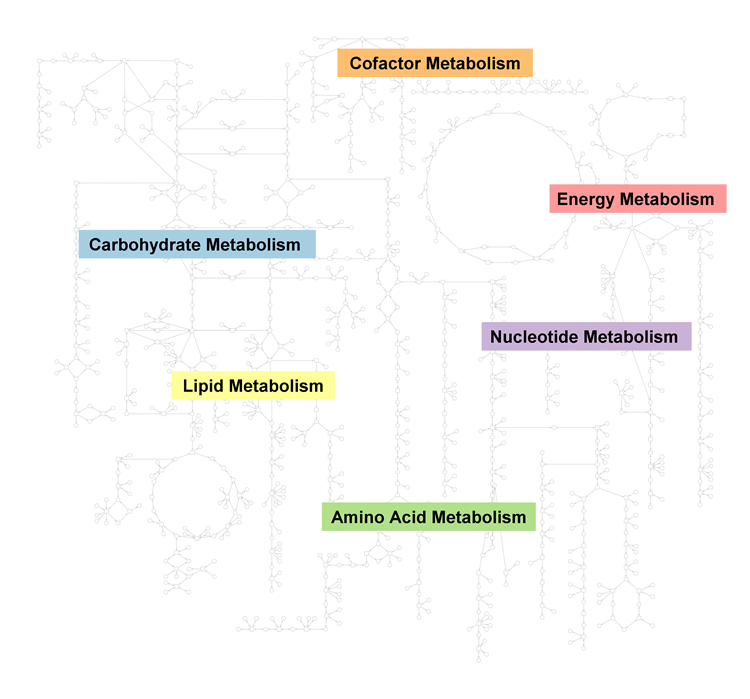 MetaCrop is a database that summarizes diverse information about metabolic pathways in crop plants and allows automatic export of information for the creation of detailed metabolic models. MetaCrop is now available in version 2.0 (see Schreiber et al. : MetaCrop 2.0: managing and exploring information about crop plant metabolism. Nucleic Acids Research, 40(D1):D1173-D1177). Copyright © 2005-2014 IPK Gatersleben, All rights reserved.